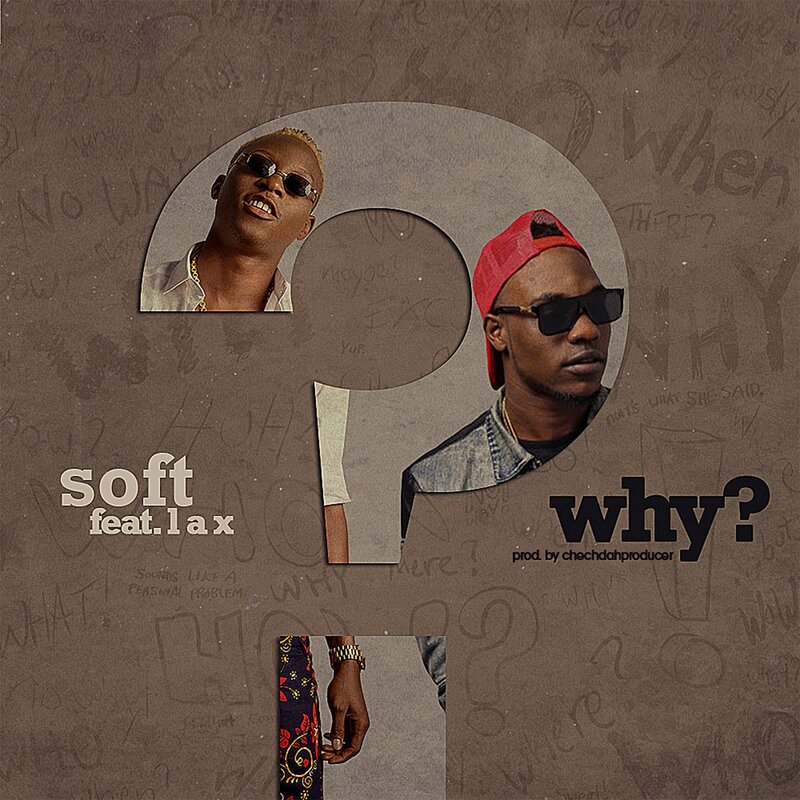 ​Following the release of Bang Luv, Dagogo Records frontline artiste Soft returns with another impressive effort titled Why? featuring Rasaki Music head honcho L.A.X. The jam was produced by Chechdahproducer.